Chris was born in Belfast, Northern Ireland, but has lived in America for 25 years. Chris loves Oregon and has called it home for over 13 years. 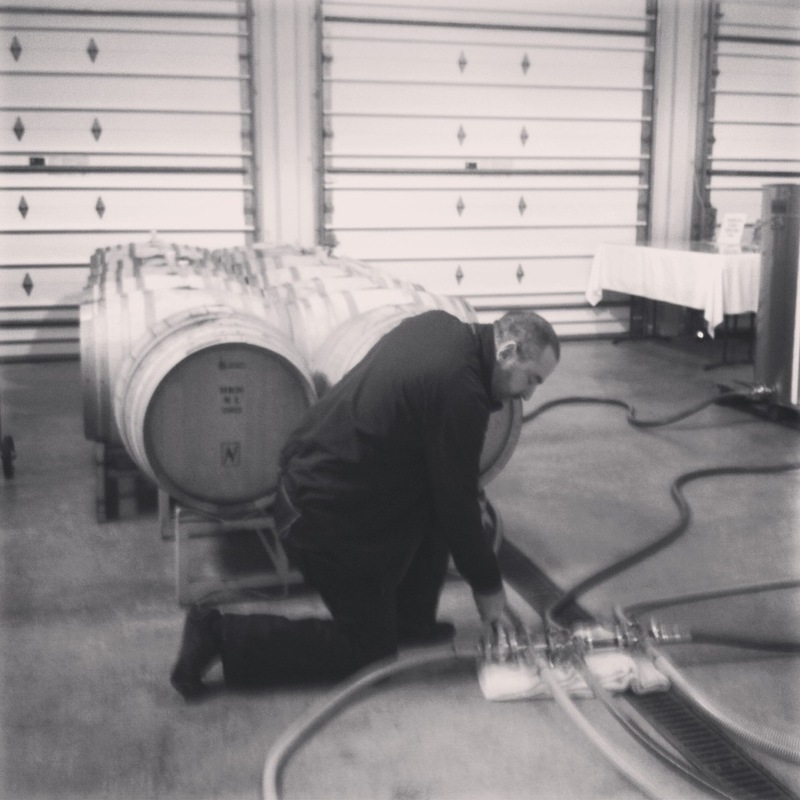 Chris is Oregon's only tour guide who is also a professional winemaker. Why does this matter? Because you'll have fun and learn more. Chris lives in wine country, so he knows what's hot and what's overrated. Chris is a true expert at finding hidden gems, and sharing his passion with clients.